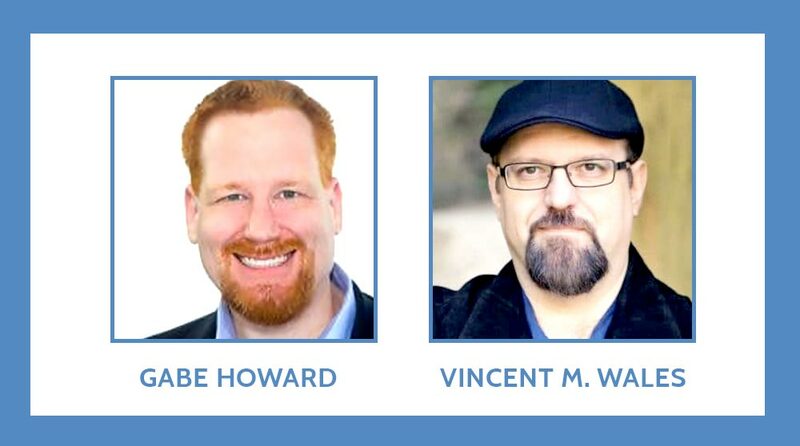 Listen to part one of the first ever LIVE Psych Central Show, recorded on location at HealtheVoices 2018, an annual event that brings together online advocates from across various health conditions for an opportunity to learn, share and connect. In this show, you will meet four advocates who join our hosts on stage for a panel discussion on a variety of advocacy issues, including lupus, irritable bowel disease, HIV, and breast cancer. You’ll hear about how being diagnosed affected their lives in ways they didn’t expect, and what made them become advocates. The second half of this show will be posted next week! [2:50] Meet Marisa Zeppieri, lupus advocate. [4:00] Meet Rasheed Clarke, irritable bowel disease advocate. [5:25] Meet Daniel Garza, HIV advocate. [6:30] Meet Annmarie Otis, breast cancer advocate. [8:45] Annmarie talks about breast cancer as the “popular” illness. [12:19] The panelists tell how it felt being diagnosed and how it has impacted their lives. [18:07] The panelists discuss what made them become advocates.